It's back! Back by popular demand, the Ogio backpack has a new look! 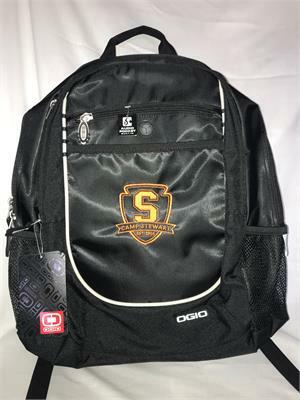 The newest version of this backpack has an embroidered logo showing off YOUR camp!